We’ve all been there. You’ve spent minutes or hours cooking, and then comes the moment when it’s finally time to test your creation. The verdict? It’s… dry. There’s nothing worse than putting your heart and soul into a dish only to have the meat come out overcooked. But you don’t have to give up or throw it away; there are a few different ways you can salvage any chicken, pork, turkey or beef that’s been in the oven or pot for too long. If your original dish is already saucy or brothy, you can try slicing, shredding, or dicing your meat and letting it sit in the juices to soak up some moisture. 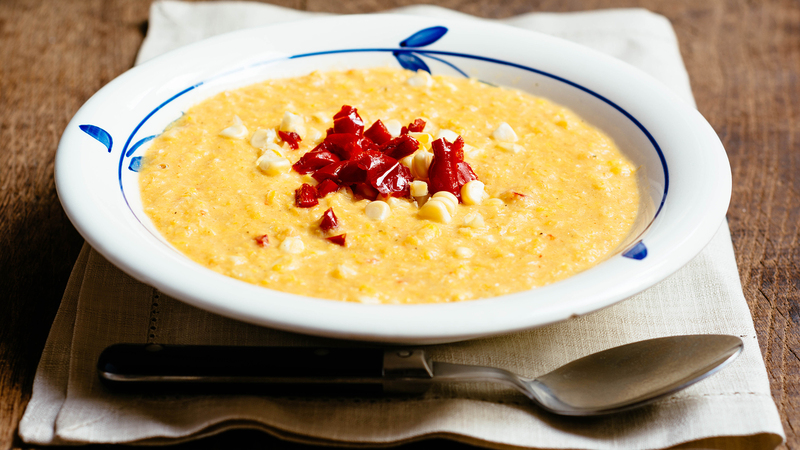 If not, you can make one of these recipes, which are creamy, juicy, cheesy and saucy. Add your overcooked meat to the pot and let it simmer very gently just until heated through. And you can always serve your meal with some extra sauce or condiments on the side. 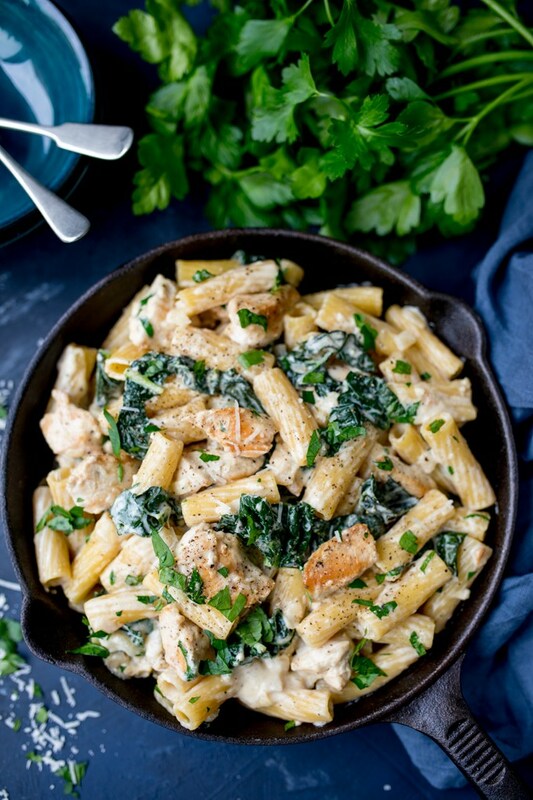 Any overcooked poultry can be saved by the creamy Alfredo sauce in this recipe. 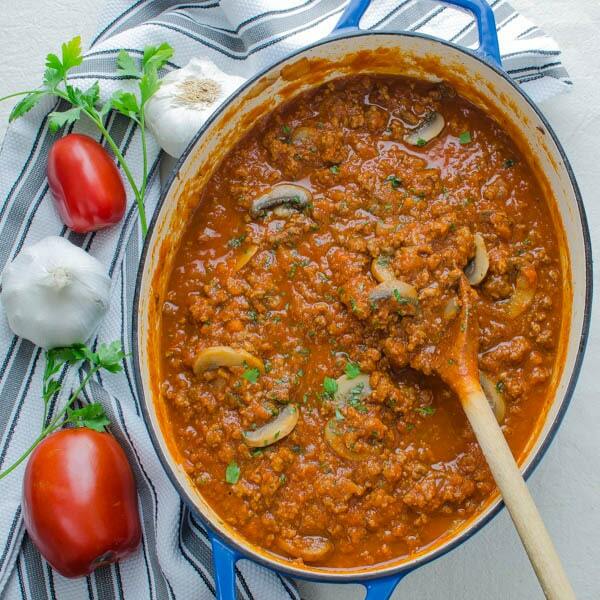 Add your dry meat to this hearty ragout, letting it simmer for a few minutes to warm up and rehydrate. 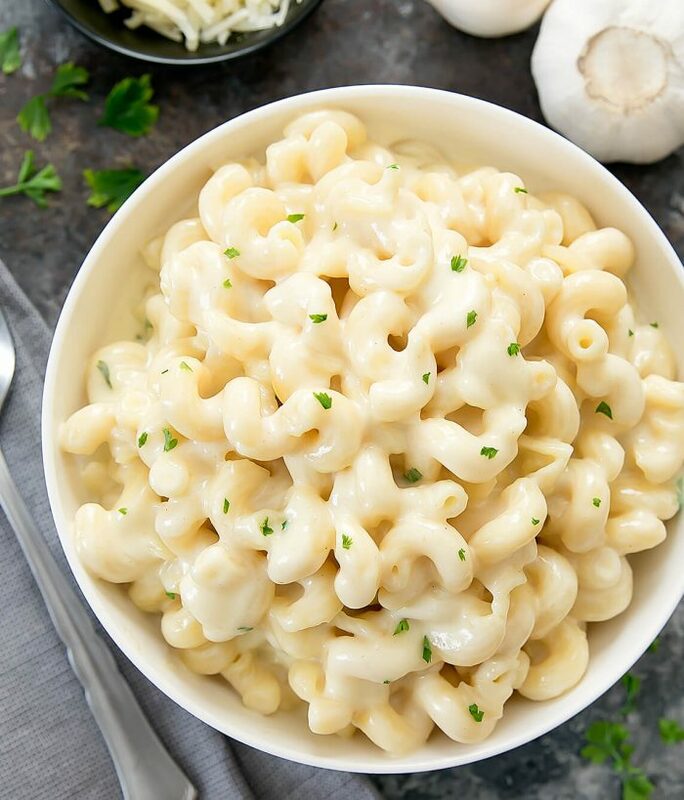 Shred or dice your overcooked meat and add it to this super-creamy mac and cheese before serving. 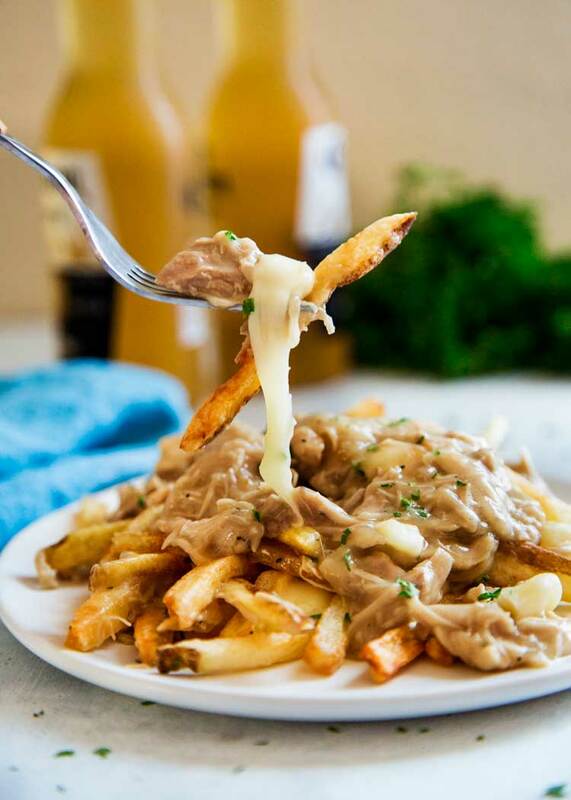 Loads of gravy, plenty of melted cheese and french fries can rescue your overcooked shredded meat. 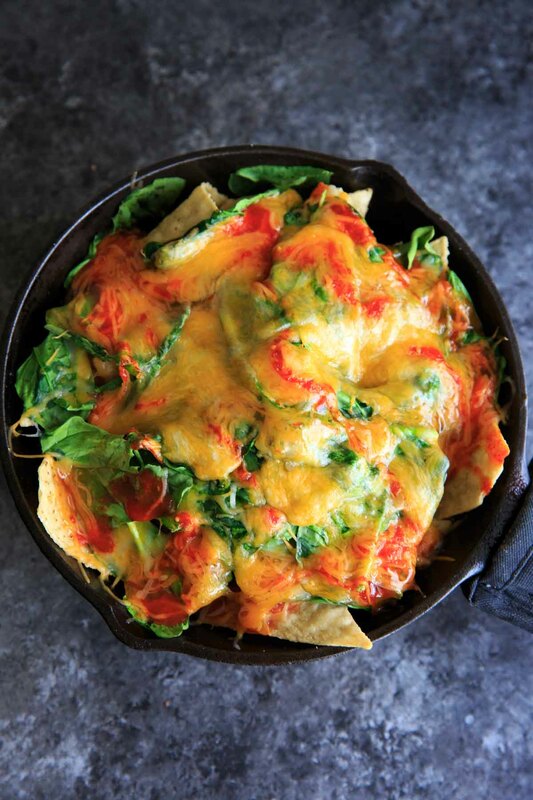 With ooey-gooey cheese, salsa and sour cream, these nachos disguise dry meat like a champion. 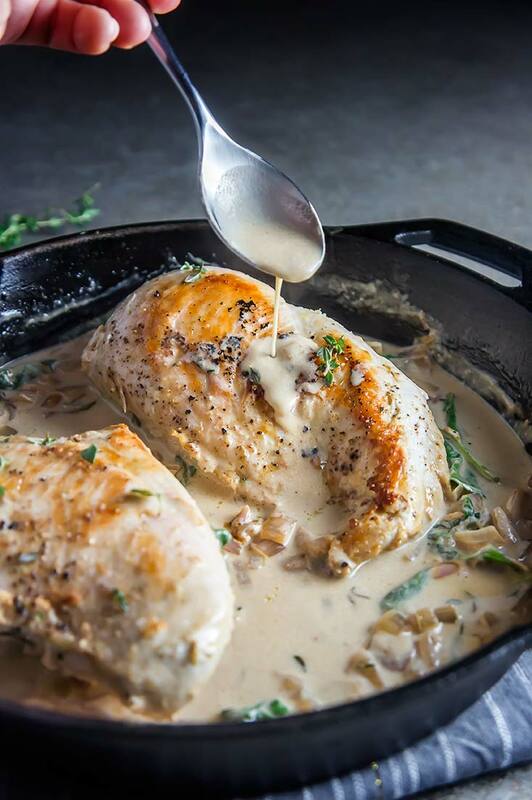 Slice or shred overcooked chicken, and serve immersed in this white wine cream sauce. 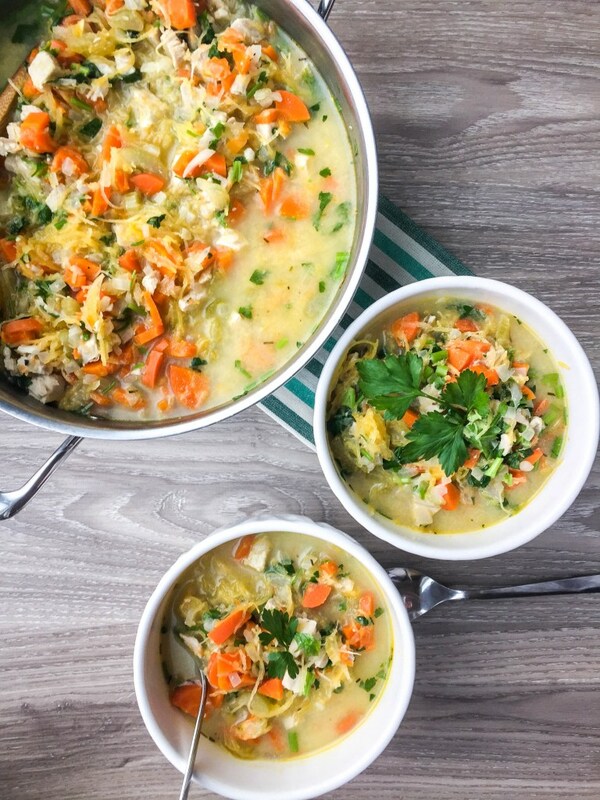 Make this soup, then add overcooked turkey or chicken, letting it sit for 15 minutes to soak up the broth. 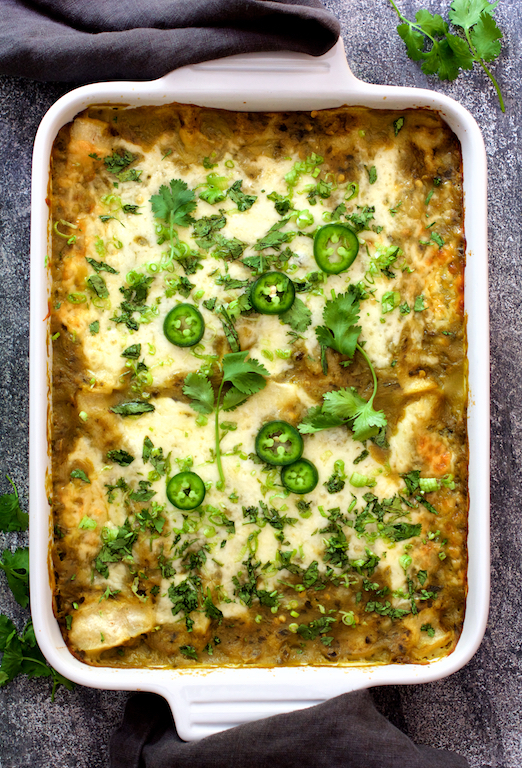 Saucy enchiladas are the perfect mask for any overcooked meat — just add it in with the potatoes. 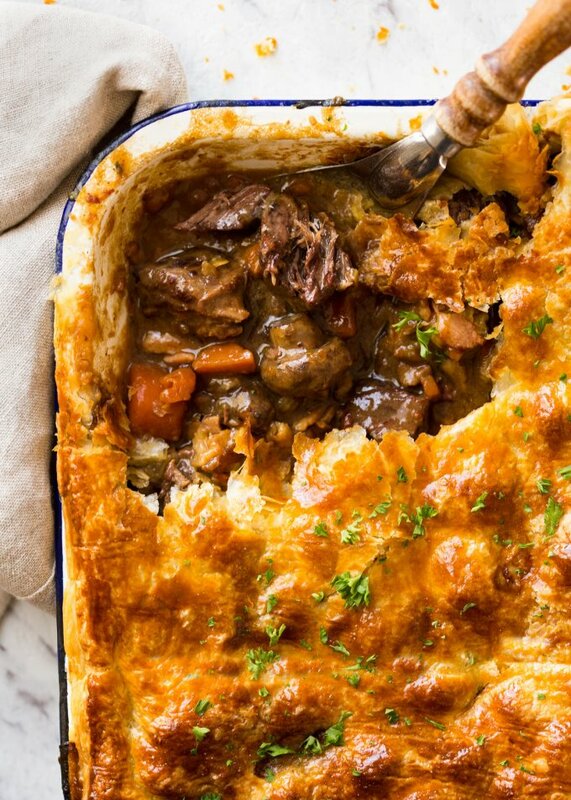 Add overcooked beef to this hearty sauce right before popping it in the oven with a puff pastry crust. 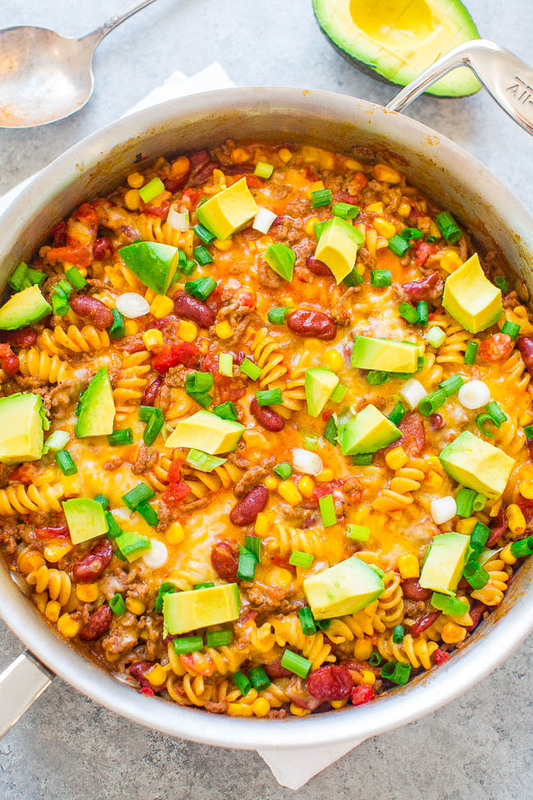 Cheesy, scrumptious taco pasta can save any overcooked meat. Just shred it and add it to the pot. 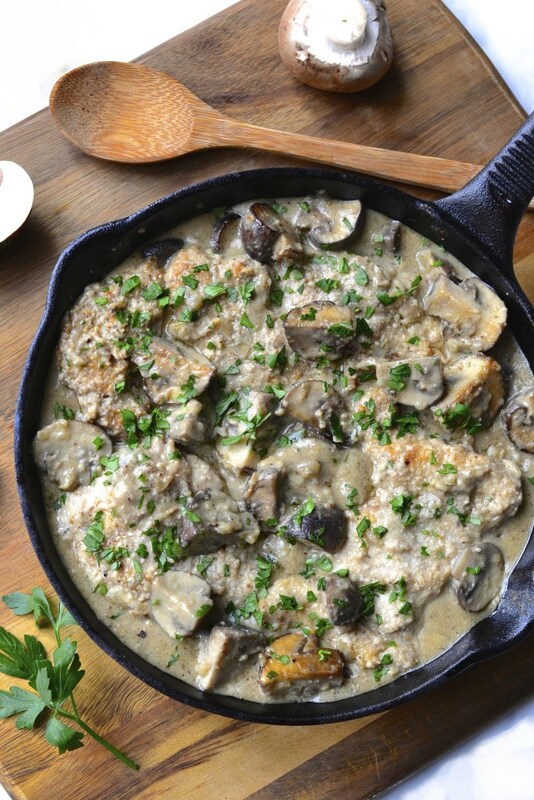 The creamy sauce in this recipe coats any dry chicken, turkey, pork or beef — it works with everything. 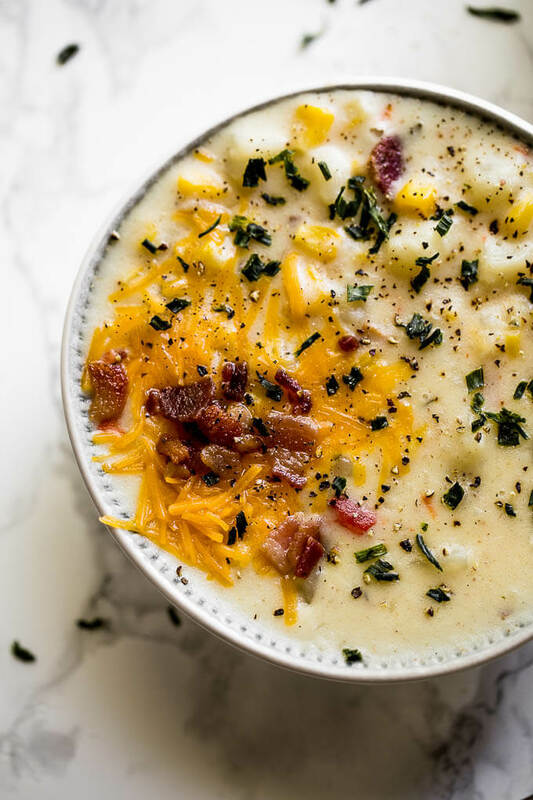 Stir shredded chicken or pork or diced ham into this creamy chowder to give it back some moisture. 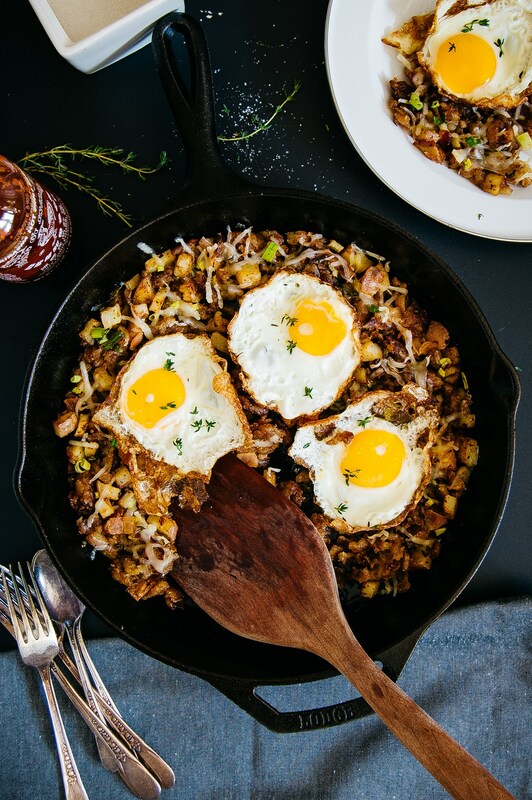 Shredded overcooked meat gets nice and crispy in this dish, while egg yolk keeps things moist.